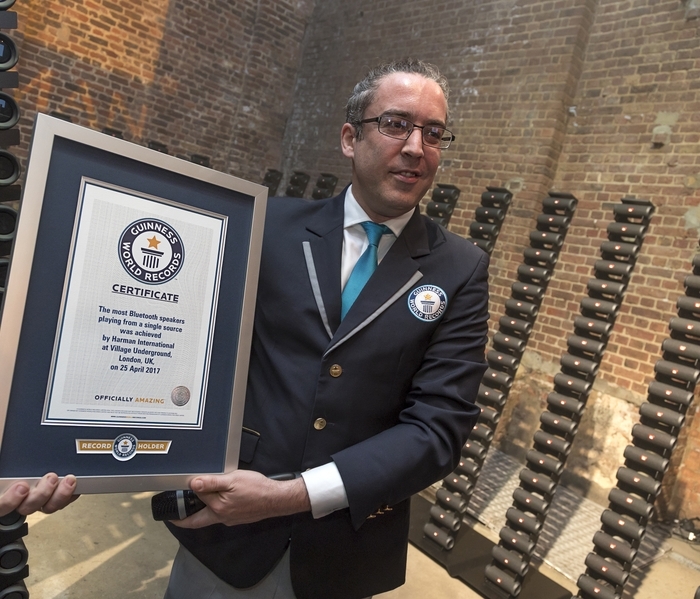 JBL just scooped a GUINNESS WORLD RECORD™ for Most Bluetooth Speakers Playing from a Single Source by successfully playing over 1,000 Flip 4 Bluetooth speakers simultaneously from a single media source. Recently launched JBL Flip 4 is the newest in the highly successful series of JBL Flip portable Bluetooth speakers. 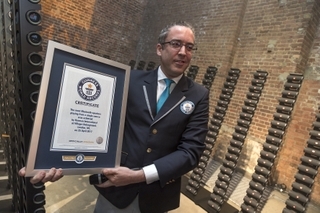 Organized as part of ongoing celebrations surrounding JBL’s 70th birthday, the #JBLWorldRecord event took the form of an exclusive party in London on April 25th. The trendy warehouse ambiance of Village Underground was chosen to host the festivities, which included a live set by world famous Dutch DJ duo Sunnery James & Ryan Marciano, as well as an exclusive soundtrack featuring many of JBL’s current music ambassadors, such as Demi Lovato, DNCE, Tinie Tempah and Quincy Jones. 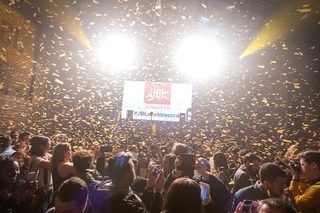 But the life of the party was of course the JBL Flip 4, whose in-built CONNECT+ technology was put to the test in an attempt to beat the World Record set in 2016 by Ultimate Ears with 208 PartyUp speakers. 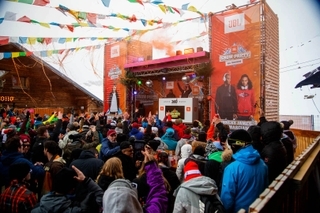 Expectations were sky high for JBL as 1,000 Flip 4 Bluetooth speakers arranged on a circular platform were connected to a single source, forming an incredible 360° wall of sound. 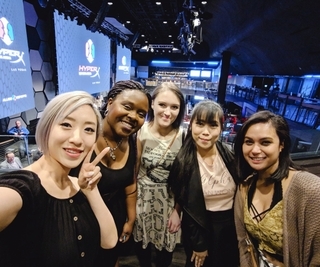 And the wall of sound did not disappoint—all 1,000 speakers delivered a pitch-perfect performance, setting a new world record and wowing the hundreds of guests present, including industry members, press, fans, ambassadors and retail partners. Record achieved, the celebration continued long into the night beneath the vaulted brick arches of Village Underground in Shoreditch. With this fantastic accomplishment by JBL, HARMAN has once again pushed the boundaries of audio innovation. Congratulations JBL Flip 4!